I have read this kind of a book – book based on the cold war era, after a very long time. 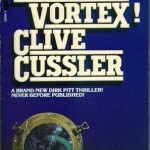 A US nuclear submarine under testing got lost in a area in Pacific ocean called, Pacific Vortex. This book is about finding that submarine. The character of Summer was somewhat filled with contradiction – on one hand she saves Dirk Pitt from her father and on the other she joins her father in a certain death situation. 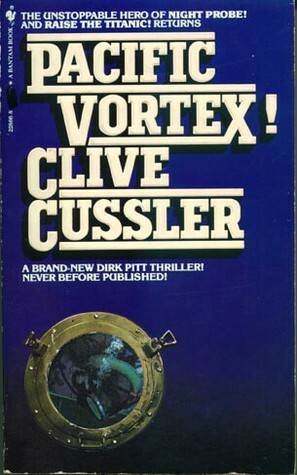 This is the first book which I have read in the Dirk Pitt Series. Looking forward to the other books.